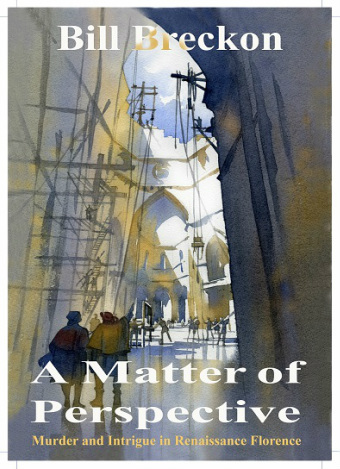 A Matter of Perspective is a story of conflict, intrigue, murder and the perversion of reality, set in Florence in the Spring of 1425, during the building of the great dome of the cathedral. Uniquely, it captures the excitement of the early Renaissance, with its vivid characters, combined with a pacey, complex mystery story. Buy your paperback copy from Amazon by clicking here. Or order up the Kindle version here.